You walk onto a bridge you see a boat full of people but there is not a single person on it. How is that possible? 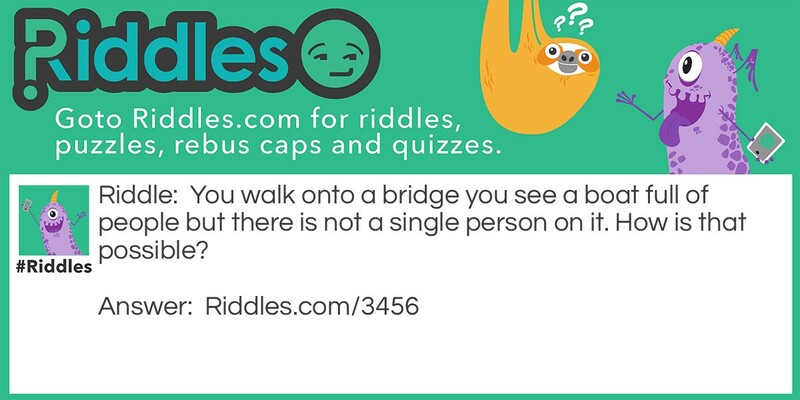 A Boat Riddle Meme with riddle and answer page link.